Every now and then an anomalous domestic flight of a 747 creeps into the schedules – sometimes with little notice. Last month, we reported on a Delta 747 flight – one-time, one-way only – from LAX to Detroit coming up in September. And we just learned of another one, this time from United. But you don’t have much time to snare a seat on it. 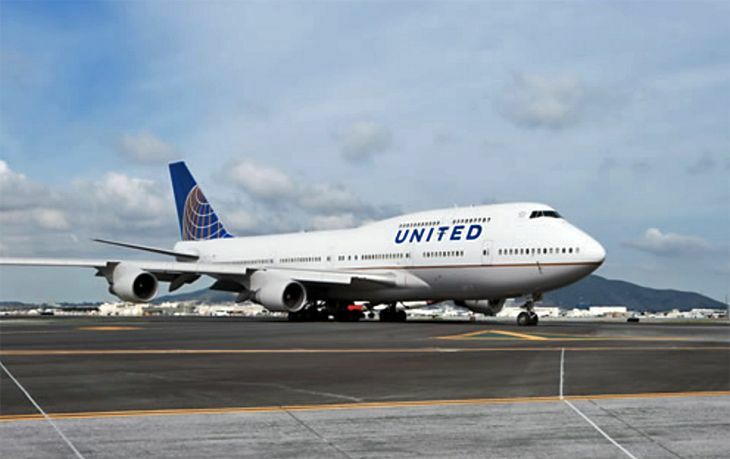 The United flight is this Friday (July 28), a 747-400 from Chicago O’Hare to San Francisco, and bookings are now open. Like that Delta flight, this is a one-time, one-way only opportunity. United flight 2704 is set to depart O’Hare at 6:30 p.m. on Friday, arriving in San Francisco at 8:51 p.m.
We just looked at United’s website and found fares on the flight of $264 to $468 one way. 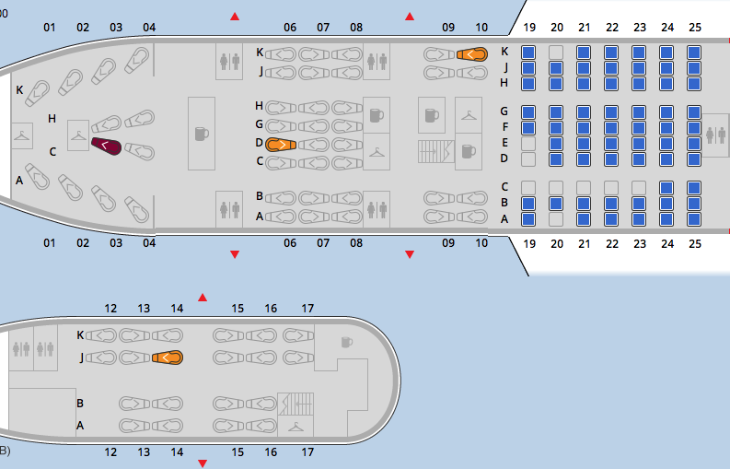 What’s the big deal about a single 747 flight? United and Delta currently operate 747s only on long-haul international routes, and in a matter of months they won’t offer those any more, as new wide-bodies take over for the aging 747s. So for aficionados of the so-called Queen of the Skies, a domestic 747 flight popped into the schedule is a rare opportunity indeed, and a chance to say good-bye to the iconic aircraft without flying to Asia.